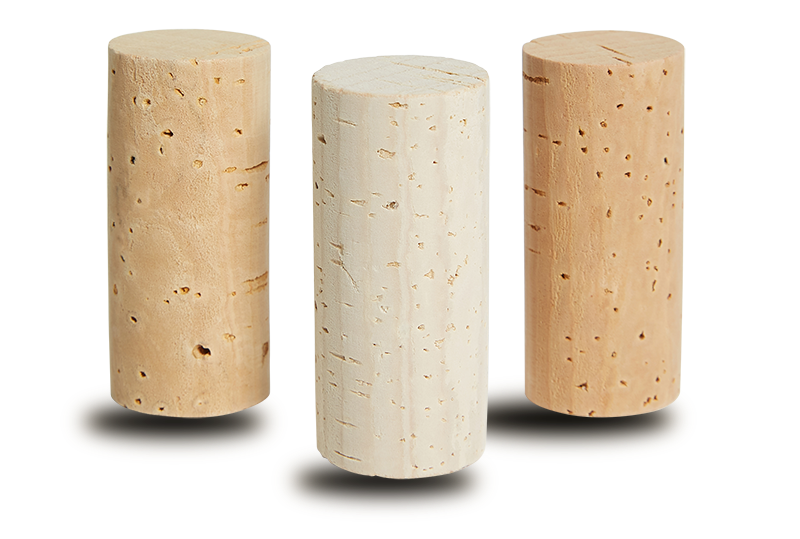 Our product range is segmented into different categories to align with different market segments. 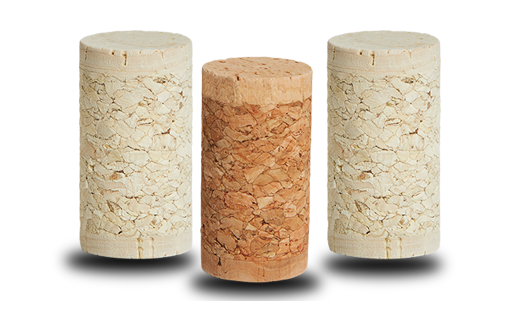 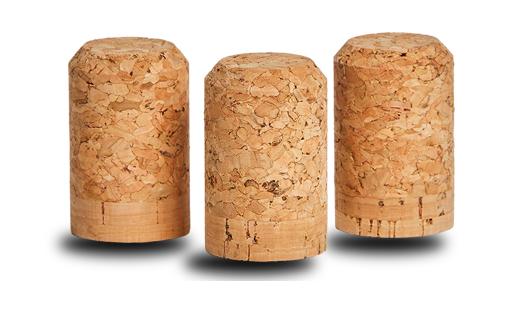 Our ICON Line of products which are positioned for the most prestigious Luxury wines, Premium line for high-end still and sparkling wines and our performance line which includes our Technical cork products 1+1 or 0+1 and micro agglomerated corks. 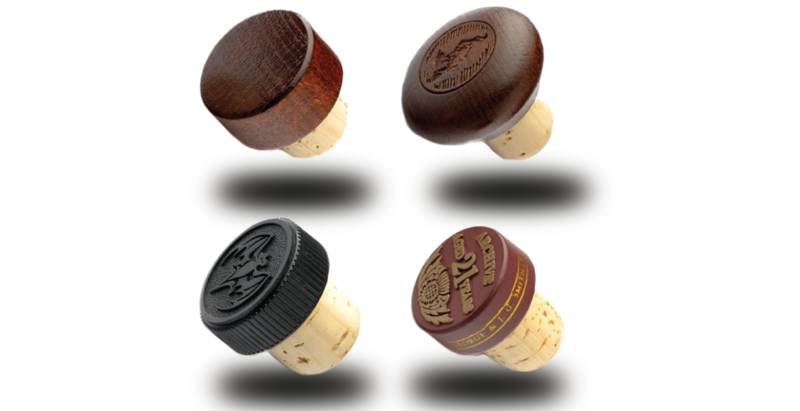 We are trusted by the world’s most iconic brands as the closure of choice to protect their wine, beer or spirits products.